Last night I attended my first designer fashion show in San Francisco! It was the perfect mix of classy and fashionable. 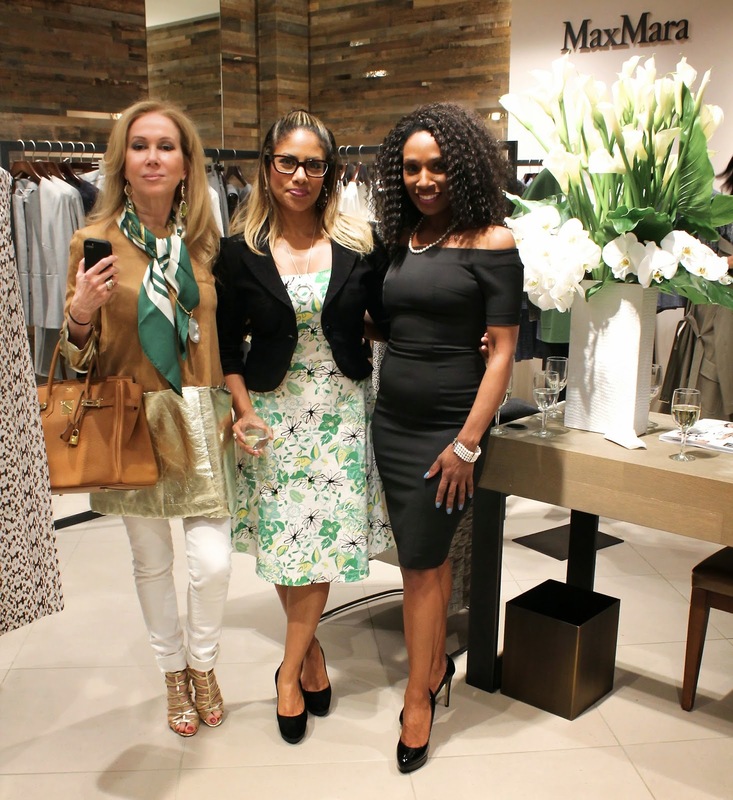 Claudia Castillo Ross, expert stylist and owner of Cross Marketing PR hosted the exclusive Max Mara presentation and fashion show on the 3rd floor of Saks Fifth Avenue at Union Square. 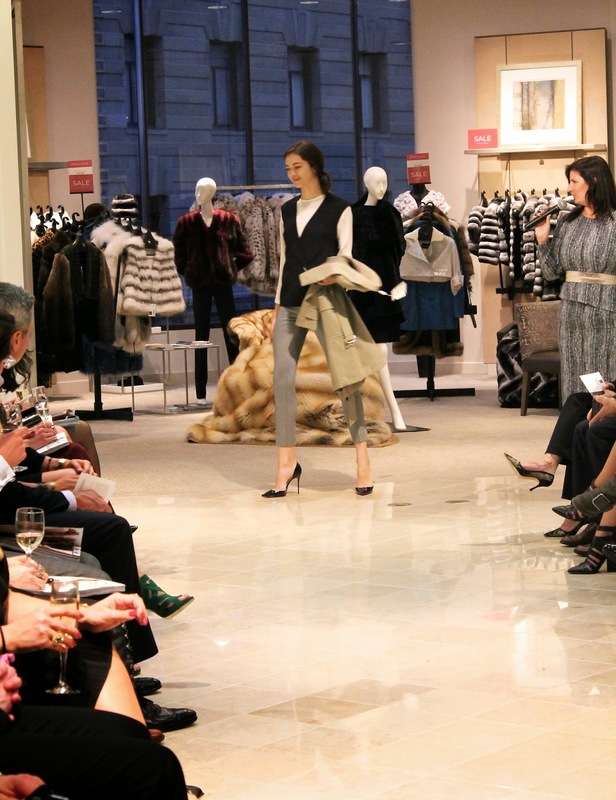 From 6-6:30pm guests mingled and shopped the Max Mara Spring 2015 collection. Among the exclusive guests I spotted Mary Gonsalves Kinney of MGK Style, Laura of Atelier Emmanuel, Lisa of LaFace Laboratories, and many more! The fashion show began at 6:30pm and the collection embodied versatile, classy, and comfortable pieces. I spotted the perfect Christian Louboutin pumps on the models, which added the perfect touch of sophistication. Great share! Even I have some awesome collection of top shoe brands online at #Majorbrands.